Leeanne is currently serving in an interim role as Associate University Librarian for Research and Learning Services. In her regular role as Director of Learner Support and Engagement Services she leads the innovative staff in the Learning Commons, Fulfillment Services and the Arts and Humanities librarian team. She has an MLIS from the University of Alberta and a BA in Art History from the University of Calgary. 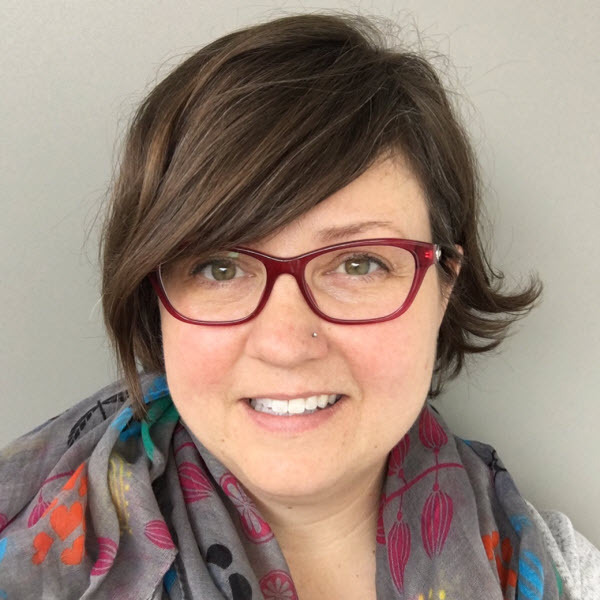 She joined the University of Calgary in 2007 and previous to that spent 4 years at the Calgary Public Library as the Business Services Librarian.